Law started hauling freight in 1882 with one horse and buggy. 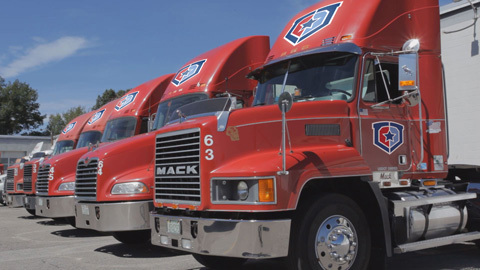 Now in its 5th generation of operation, the Law companies have grown into one of the largest logistics companies in New England. 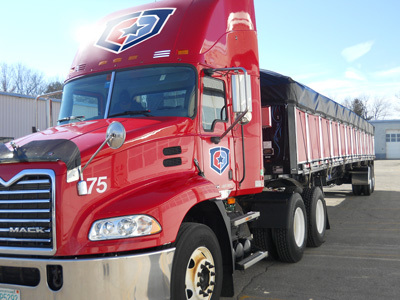 Law utilizes a fleet of more than 100 flatbed and van trailers, providing regional truckload, local LTL, Air Freight Pick-up and Deliveries, servicing points throughout New England as well as your long-haul needs with service throughout the country.